Teeth: , Fits M45G Starter 26288 & 2M113 Starter 27420. 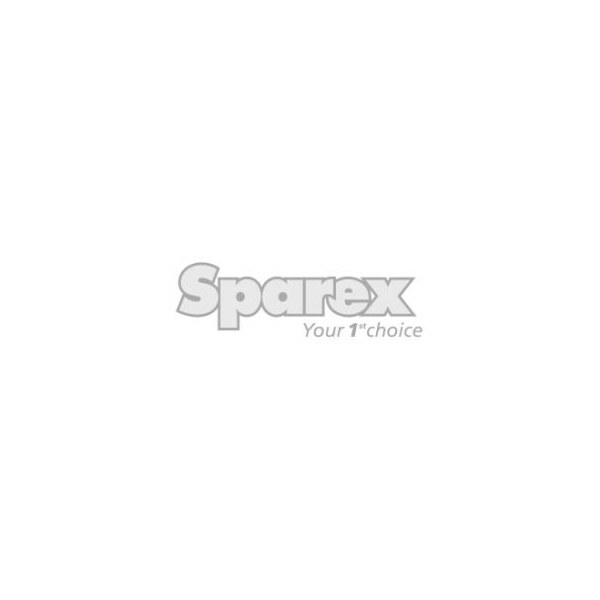 Teeth: , Drive Pinion (TMB 100) (For M50 Starter 26358). Teeth: 9, Fits MT68AC, MT68LB, MT71AA Starter. Teeth: , Fits M127 starter.